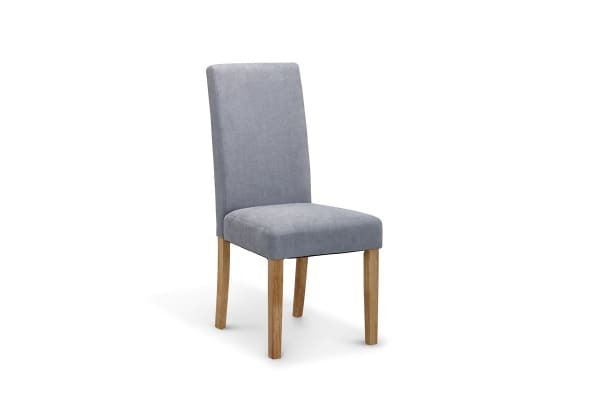 Dine in fine style on this set of fabric chairs – a supremely comfortable and luxe addition to any dining setting. Looking to add some ‘wow’ to your dining setting? 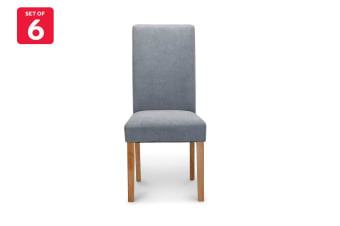 Ovela Kyran Fabric Dining Chairs offer the premium looks and feel of designer-quality chairs at a much more affordable price. 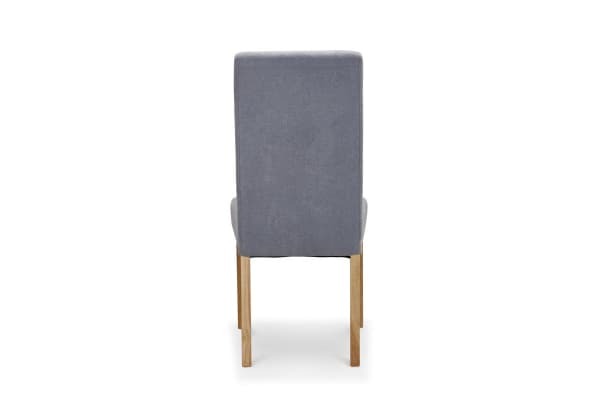 The proud backrest and soft fabric cover evoke a sense of luxury, while the rubberwood legs add contemporary style mixed with durability.